After a long hiatus, Telltale’s video game series based on the Walking Dead comic book is coming back to life. Season 3 was confirmed this week, and Chapter 1 will be released this November. 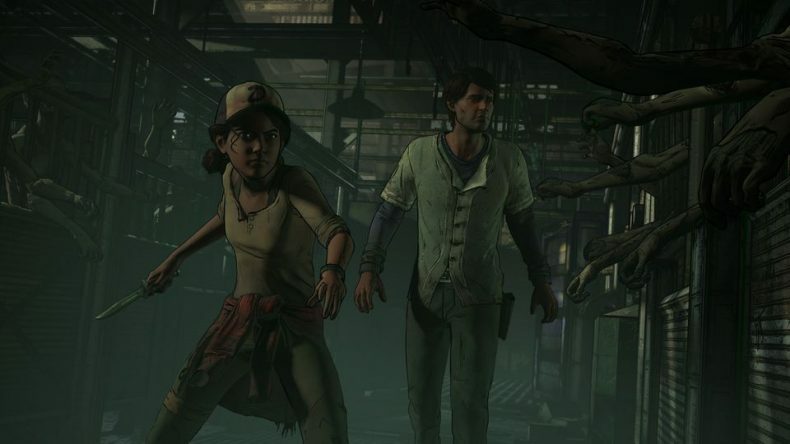 Telltale confirmed players would be taking control of the new character Javier, and reprising the role of Clementine in parts. As they’ve done with past games (like their Minecraft series), Telltale will be selling Walking Dead Season 3 in disc form….sort of. The discs will contain the first chapter, and a code to unlock the other four episodes for download as they become available. The Walking Dead: The Telltale Series – A New Frontier will be released this November; an exact date has yet to be revealed.